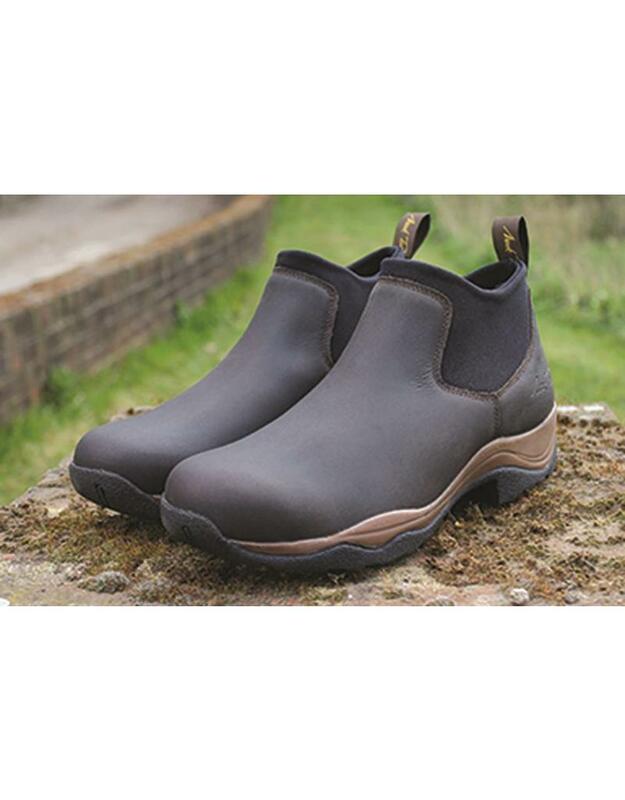 This loafer style Heaphy boot is a stylish yet practical addition to the Mark Todd range. 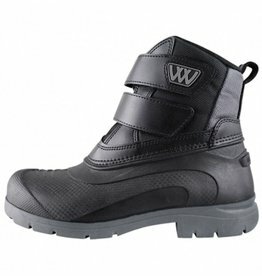 They have a wax treated water repellent outer and shock absorbing TDR inner sole. 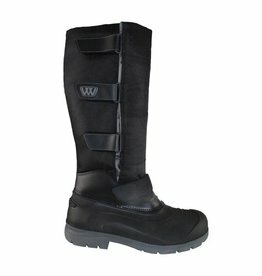 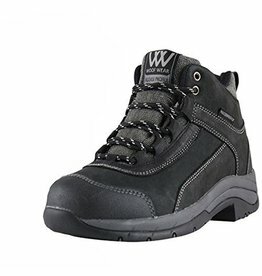 The boot has a snug ankle support for comfort.